What if you could communicate with people more effectively? What if you knew how to really help them and solve their problems? 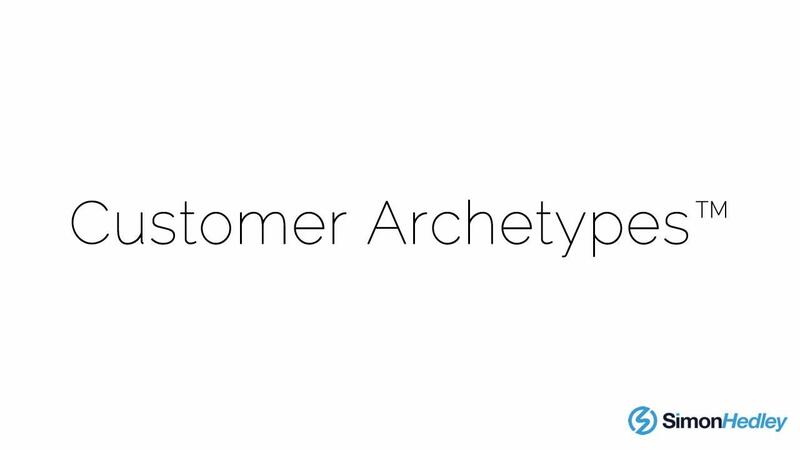 If you've understood the power of Customer Avatars™ you are going to love Customer Archetypes™. You'll get instant access to the online course.